ICv2: How Did Humanity Board 'Snowpiercer'? HOW DID HUMANITY BOARD 'SNOWPIERCER'? 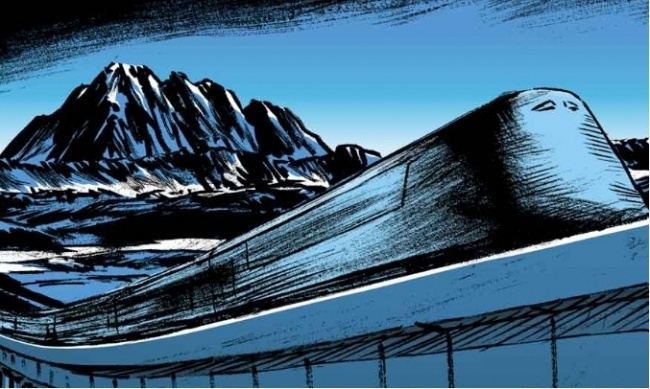 Titan Comics will publish the English edition of Snowpiercer: Extinction, a prequel to the original Snowpiercer bande dessinee (French graphic novel) trilogy, in September under its Statix imprint, the company announced. Written by Matz (The Killer) and illustrated by series artist Jean-Marc Rochette, Snowpiercer: Extinction describes the extinction event that led to the remnants of humanity endlessly circling the frozen globe in a giant train. Although no premiere date has been officially announced, Titan said that the Extinction release in September will be "alongside" the TNT TV series starring Jennifer Connelly (A Beautiful Mind) and David Diggs (Hamilton, Black-ish). 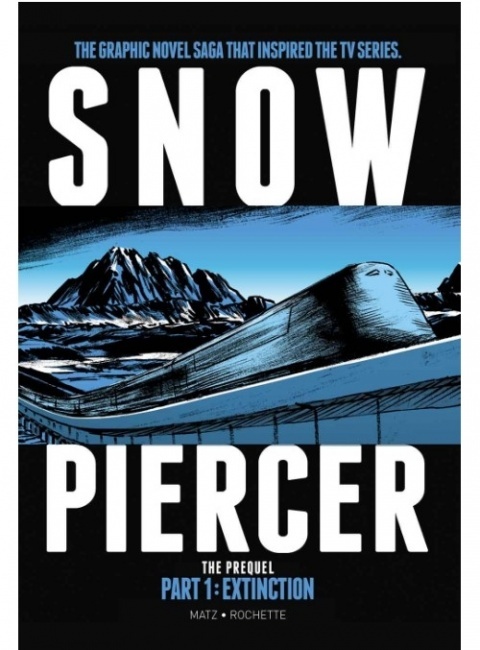 The TV series (see "‘‘Snowpiercer’ Greenlit") is based on the 2013 film, which was based on the original BD trilogy. 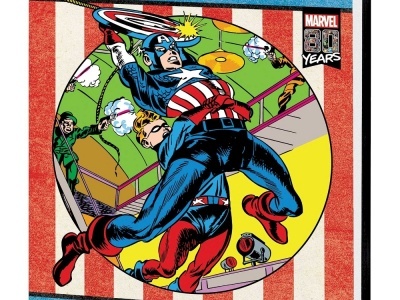 The series will air on Netflix internationally.